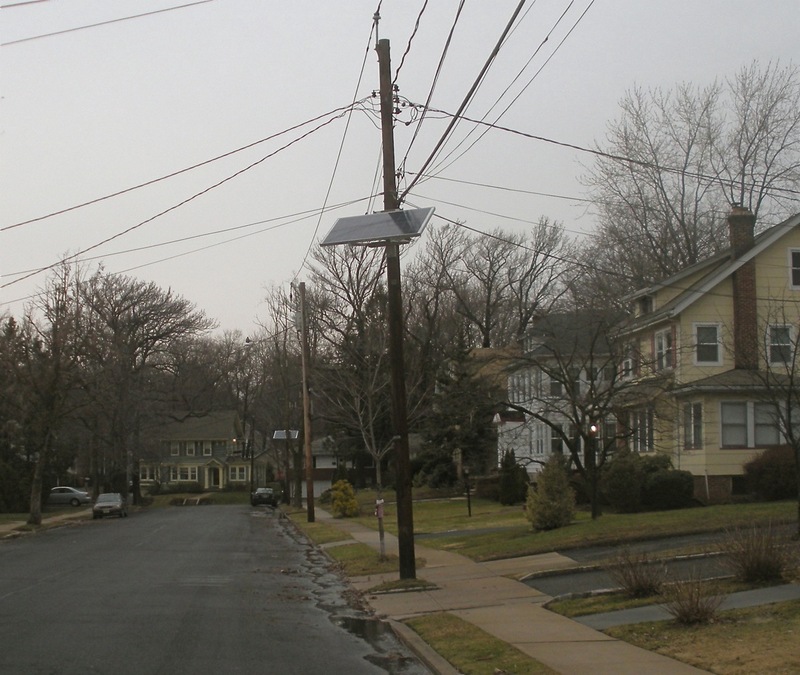 Maplewood is sprouting solar panels on telephone poles and other public spaces in residential areas. In order to take advantage of vertical space, PSE&G has implemented its Solar4all project, installing single panels to grow it’s percentage of renewable energy. It will own all the panels, the power and credits associated with its generation and will pay for maintenance. Third party host sites will recieve revenue from rental of the space and the possibility of publicity.